Some of us love the look of freshly fallen snow. Other see the snow and think of the after math that is to come when the snow begins to melt! When all the snow that is your property melts, how will your lawn look? Will you have puddles of water left standing in your lawn? Or soggy unwanted areas that you have to avoid until it fully dries? Did you know that these issues can be resolved and you don’t have to live with standing water in your lawn? If you have standing water in your lawn after melted snow or rain, then you are struggling with Drainage issues! 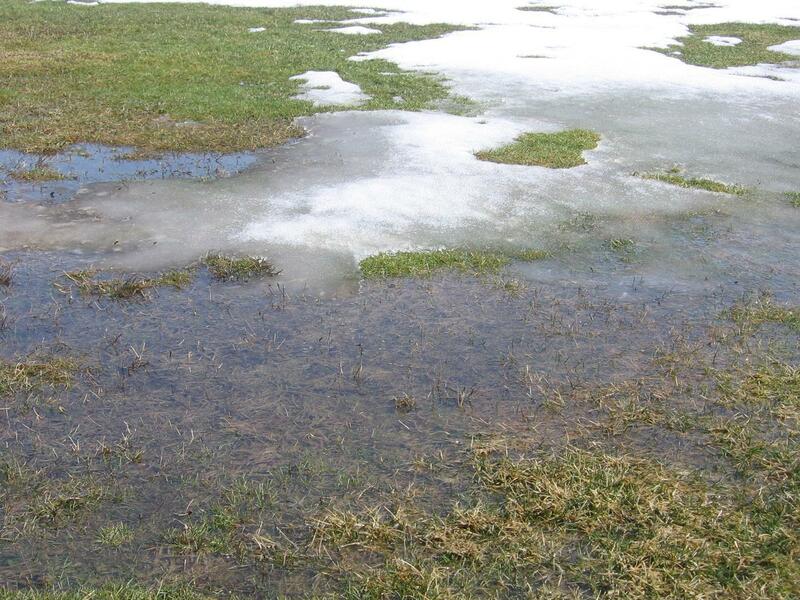 We at Streamline Landscaping can help you get rid of standing water in your lawn from melted snow and rain! Let us resolve this problem for you! Call us today to get a solution to your drainage problem 708-296-4081! !